The Indian Land Consolidation Pilot Program, which began in 1999, is a result of Congressional Acts and Supreme Court decisions that sought to remedy problems associated with fractional land. In this article, the authors provide insights on the Indian Land Consolidation Pilot Program from the Bureau of Indian Affair. 2004 by Robert DesJarlait and Marcie Rendon. 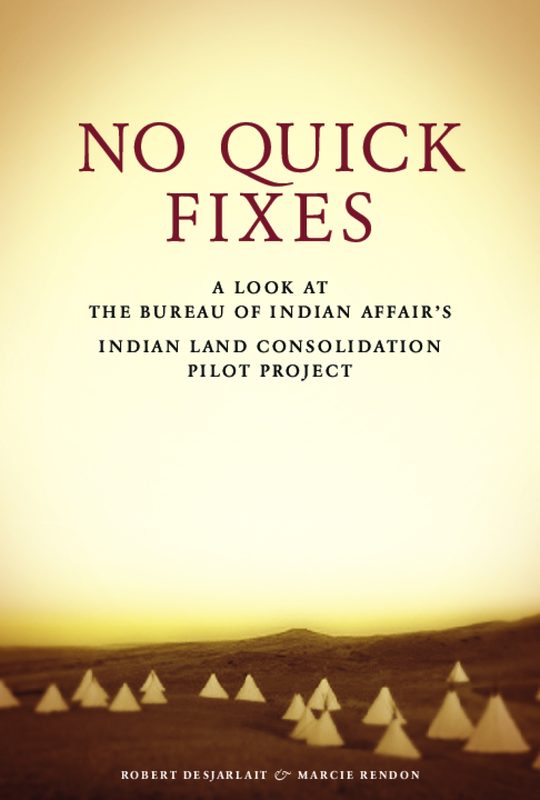 Title: "A Look at the Bureau of Indian Affair’s - Indian Land Consolidation Pilot Project "